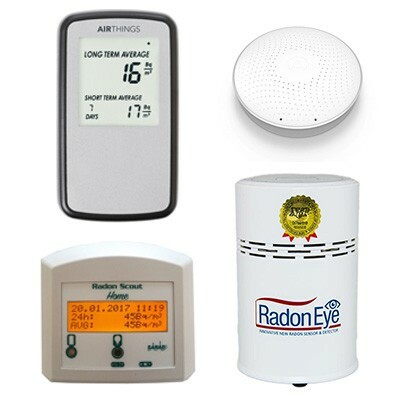 RADON EYE is the Smart Radon Detector with Bluetooth & Data Logger for Home Owner. 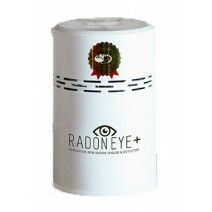 The new RADON EYE PLUS² is the Smart Radon Detector with Bluetooth & Data Logger for Home Owner. Factory calibration on request at additional costs. RadonEye Plus is not available any more. Meet Corentium Plus, the radon monitor that brings data to life. Using the Corentium Plus, you?ll know exactly when levels are high. 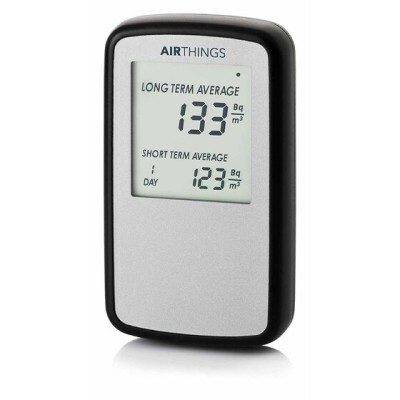 The Waltec Radona Expert+, is the new way measure your radon air level. The device not only impresses with its attractive appearance, but also with its inner values. Thanks to the FTLAB ionization chamber technology used by Waltec, the Radona radon measuring instrument can achieve up to 20 times faster measuring times than other comparable measuring instruments. In addition, the Radona can also be used for time-resolved measurements, as the radon concentration is measured every 10 minutes. The radon measuring instrument Radona was developed especially for professional users and interested private users. In addition to the radon meter itself, the scope of delivery includes a power supply unit and a USB-C cable (for reading the data with the PC and for charging). With the graphical display you have different views on the measured data even without transferring the data to a personal computer. 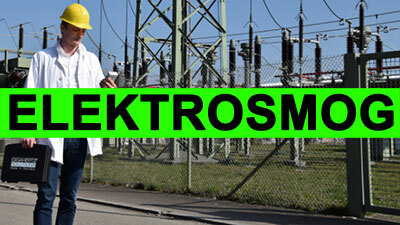 Der Radon Scout wurde speziell für Langzeitmessungen in radonbelasteten Objekten entwickelt. Der Radon Scout PLUS wurde speziell für Langzeitmessungen in radonbelasteten Objekten entwickelt. Das RTM1688-2 ist ein absolut universeller Radon/Thoron Monitor, mit dem der gesamte Be­reich der Radonmessungen abgedeckt werden kann. 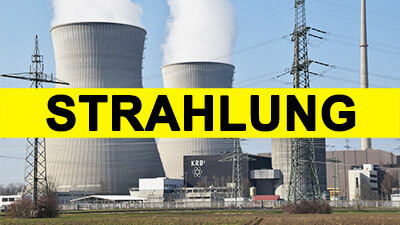 Der ThronScout erlaubt das simultane Messen der Aktivitätskonzentrationen von Radon (Rn222) und Thoron (Rn220) basierend auf einer Diffusionsmesskammer. 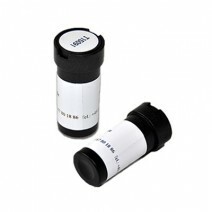 Radon measuring instruments for fast and accurate measurement of radon In radonshop.com get different radon measuring devices for accurate and reliable determination of indoor radon concentrations. Supplied to different products to choose from. With our exposimeters you can carry out long-term and short-term measurement and thus obtain accurate information on whether in your own home there is a radon exposure. The advantage of exposimeters lies firstly in the ease of use of the device (up, measure, send to the laboratory), as well as in the high measurement accuracy. The passive radon exposure meters is simply sent to the measurement to a certified laboratory, where it is evaluated by experts for free. 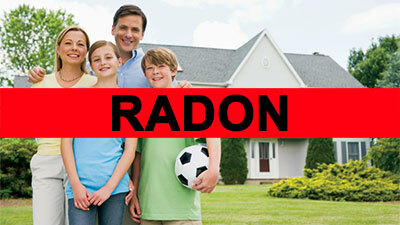 You will then receive a report that tells you whether you have an exposure to radon.